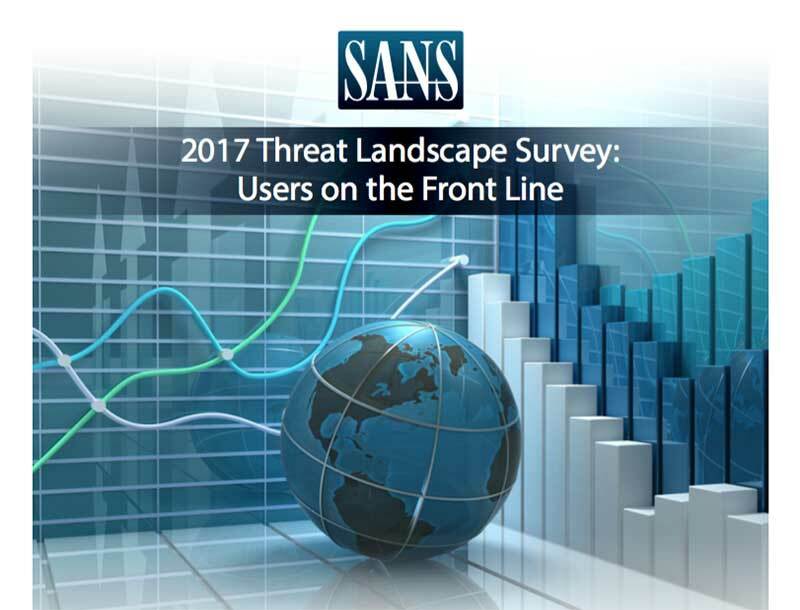 SANS 2017 Threat Landscape Survey: Users on the Front Line | Qualys, Inc.
As quickly as we learn to detect new cyber threats, they change, making it difficult to keep up with the ever-increasing pace of evolving threats. 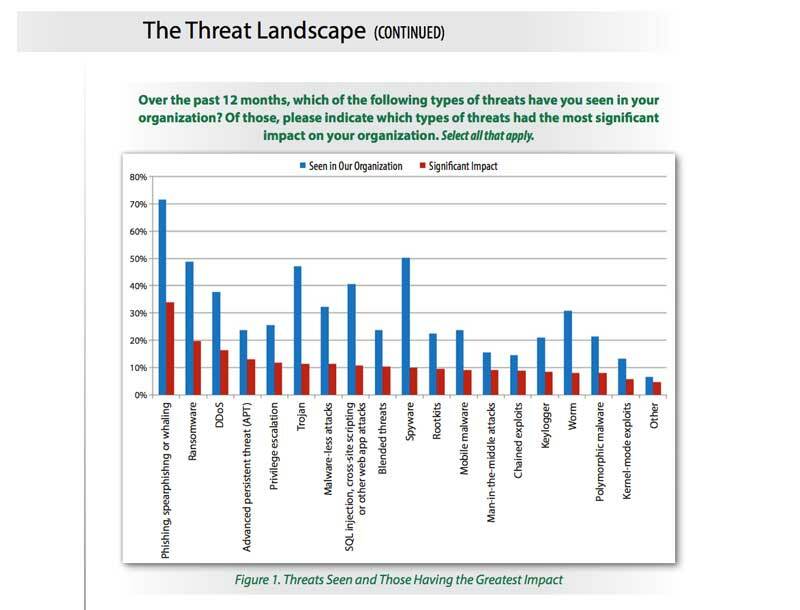 The SANS 2017 Threat Landscape Survey Report presents valuable insights into the types of threats most severely impacting organizations today, how they are changing, and how malicious actors are getting around existing defenses. 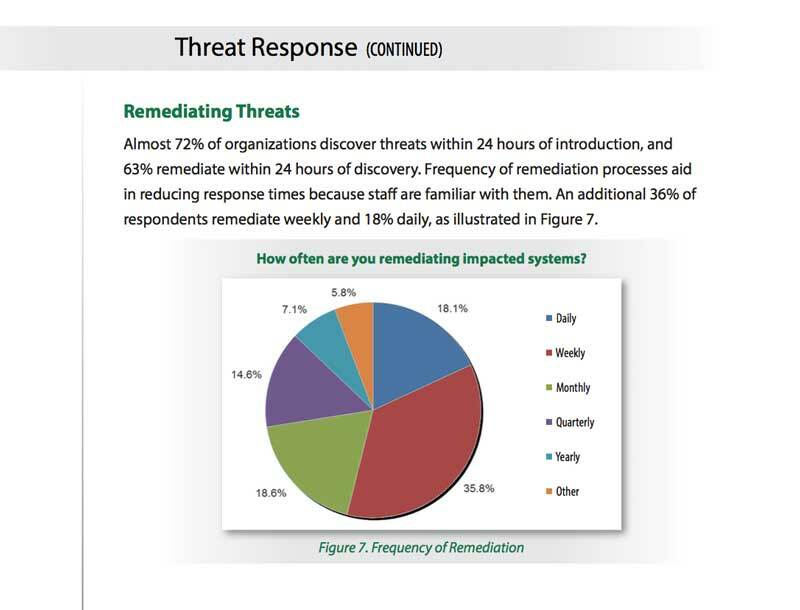 Read the report, authored by SANS Mentor Instructor Lee Neely, to get valuable intelligence that will help you anticipate attacks and get ahead of the attackers.